Water is provided through a network of underground valves and mainlines. 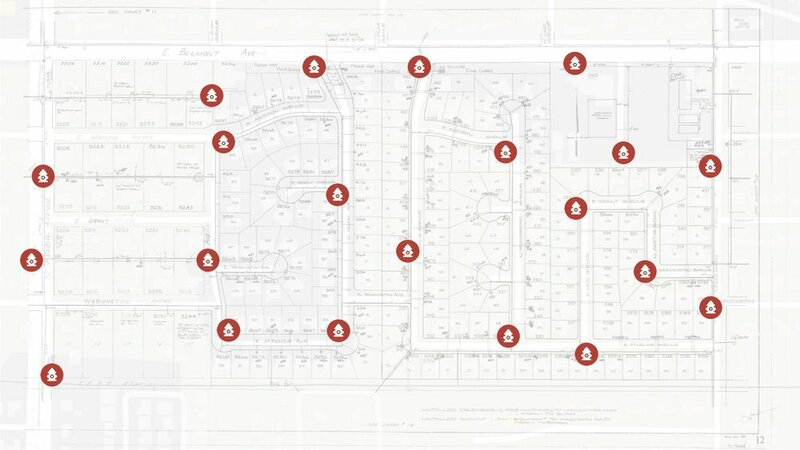 Using our intuitive software to track these assets, you can bring data stored on paper maps or in filing cabinets directly to users out in the field. Office managers can also keep track of personnel, business assets, and jobs in real time. Check out our award winning Mainline Design as an example of what a custom thread can do for your water utility!